Patrick is a Principal at CRA’s Antitrust Practice based in London. He has widely applied economic analysis in advising clients on merger cases, cartel cases (mostly involving damage estimation), litigation cases and the assessment of market power and abusive conduct. 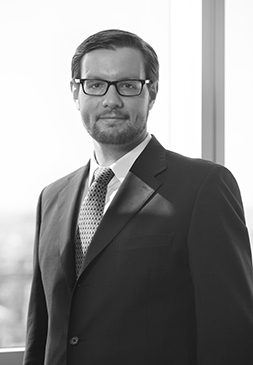 He has worked on a large number of competition cases at the EU and national level, especially in Italy and Germany. Recent clients include Unilever, Expedia, Shell, BP, Schindler, VISA and Sky. Before starting to work in economic consulting, Patrick earned a PhD in economics with a focus on applied econometrics and industrial organization at the Ludwig Maximilian University and the Max Planck Institute for Intellectual Property and Competition Law in Germany. He published three chapters of his PhD dissertation in international peer-reviewed scholarly journals.